Storm and Lightning over Norseman. 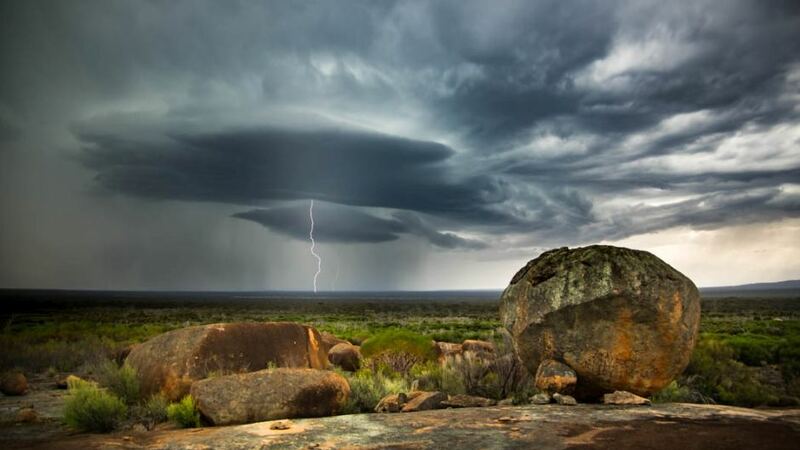 A bolt of lighting strikes the ground during a storm at Norseman in Western Australia. ← Breathtaking Shots of Iceland.